In episode 3, check out John in the workout following his Pro League game in Miami. The day after his workout, we fly to Washington, DC for a press conference at the Verizon Center about his new contract extension. 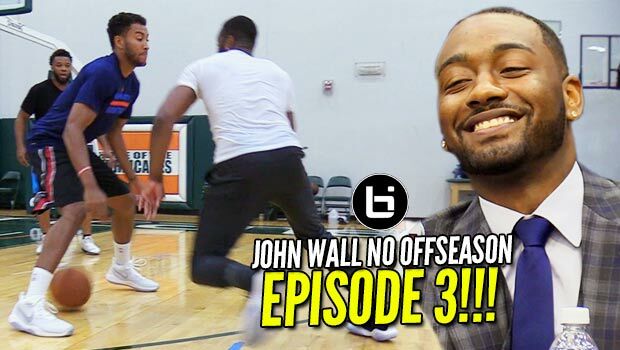 Check out all the talk, all the love, all the work and everything John Wall in NO OFFSEASON, an all-access look into the journey of a superstar!